Don't fret about your buttermilk going' sour! 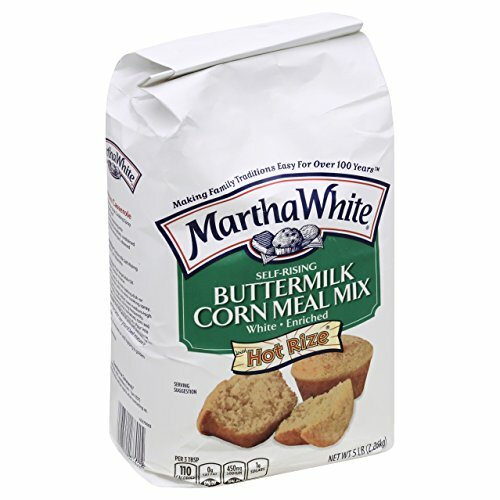 Give cornbread that tangy taste you love anytime with Martha White Buttermilk Self-Rising Corn Meal Mix. If you have any questions about this product by Martha White, contact us by completing and submitting the form below. If you are looking for a specif part number, please include it with your message.